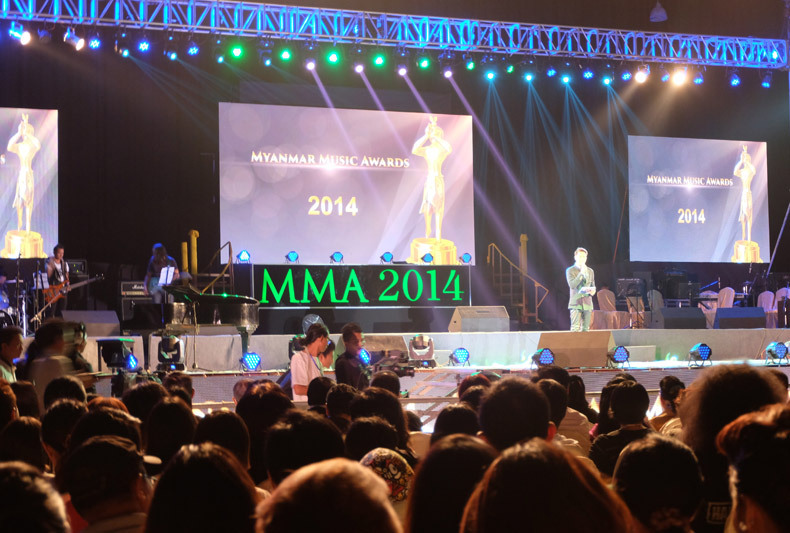 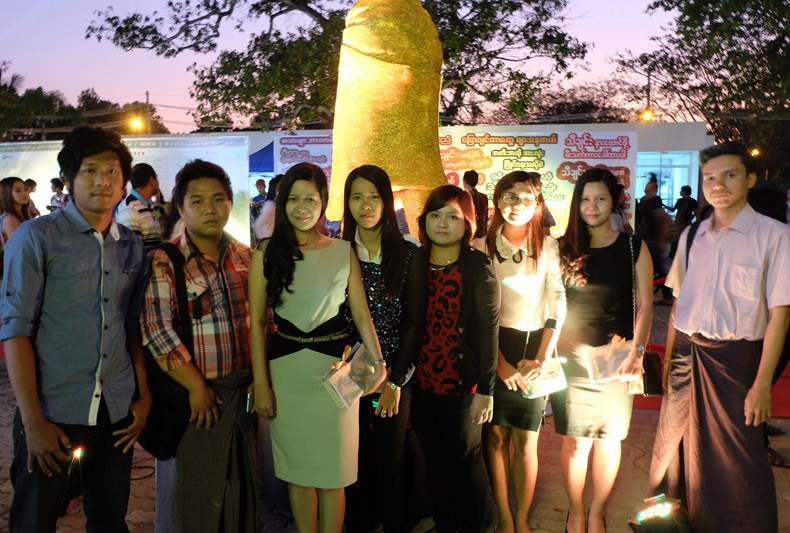 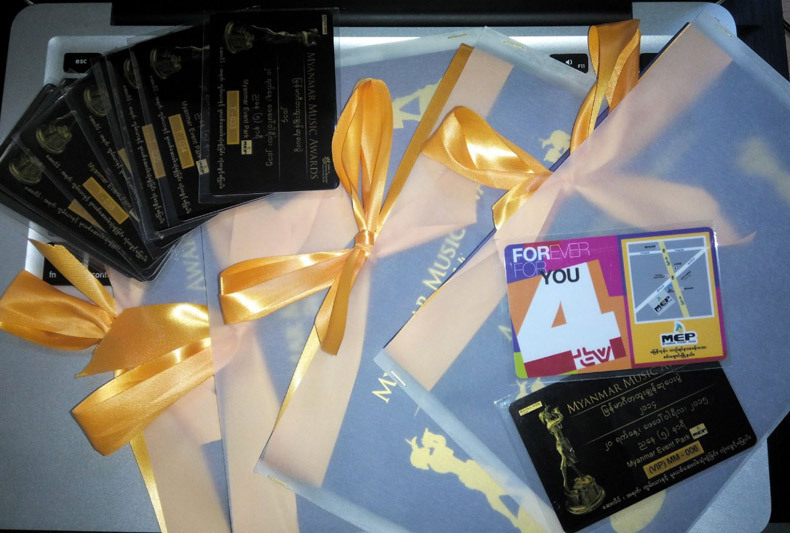 We attended Myanmar Music Awards ceremony. 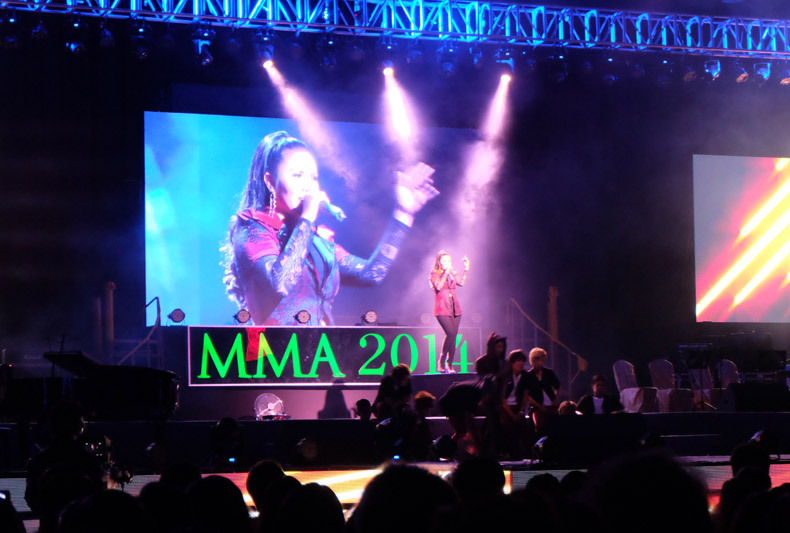 We developed MMA website and voting system. 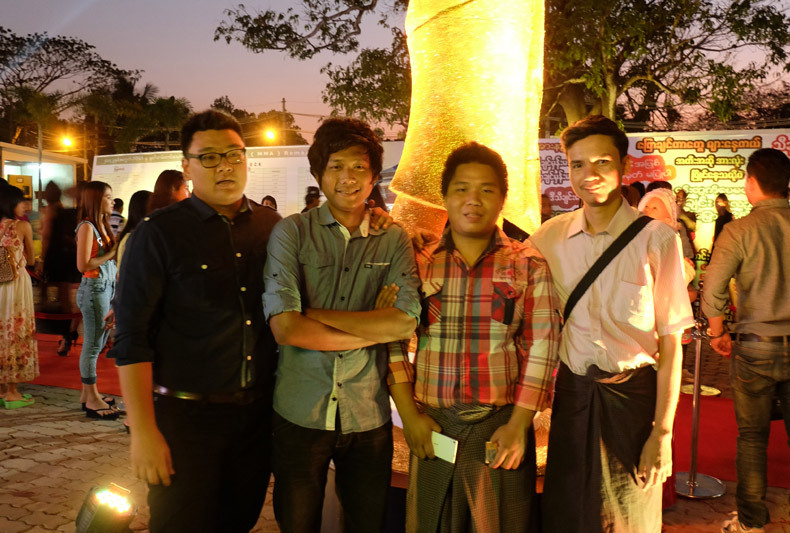 Place - Myanmar Event Park.